Crochet is considered as a unique art. It can be made from various materials. 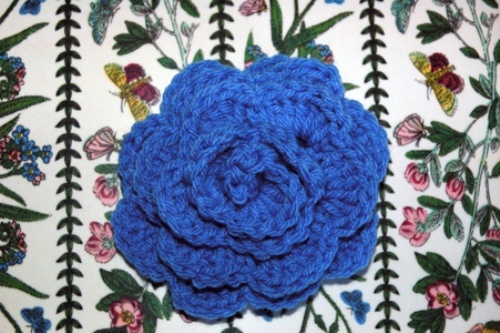 Crochet can be made artistically or even commercially depending on the demand of the customers. If you think that crocheting is similar with knitting, you are wrong. Both are totally different. When you do knitting, you can keep the large stitches open at one time. On the other hand, you have to finish each stitch before you move into another stitch. There are many forms of crochet. You can do broomstick lace or even Tunisian crochet. The term was used to call the lace making in France in 17th century. 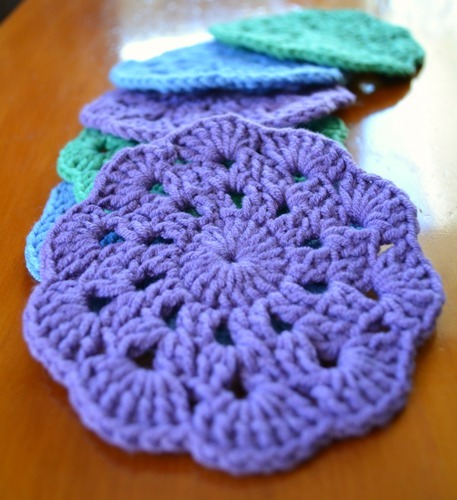 The first evidence of crochet was traced back in 19th century in European regions. 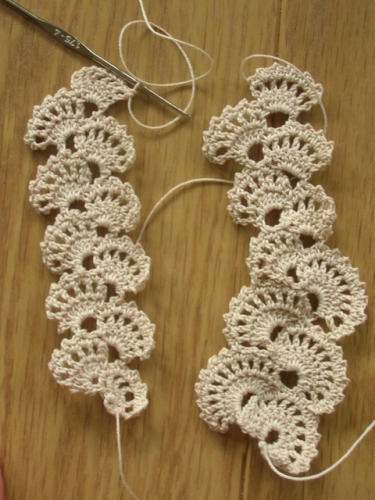 The nalebinding technique was used to create the earlier work of crochet. In 1823, Penelope was the Dutch magazine which published the first known instructions of crochet. There were 5 distinctive styled purses shown in the magazines. Silk thread should be used to crochet 3 of them. 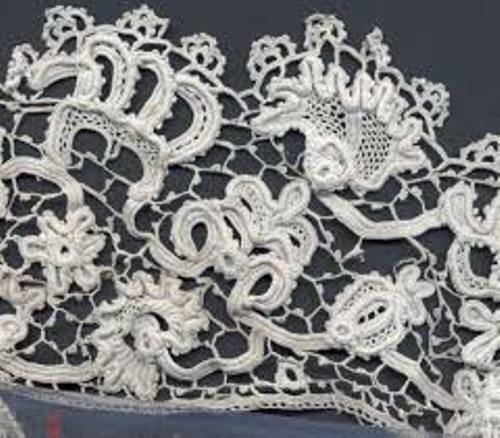 The famine relief in Ireland was marked by the usage of crochet lace work in 19th century. The Irish workers could earn money by working on crochet. The credit for inventing Irish crochet is given to Mademoiselle Riego de la Blanchardiere. In 1846, the first book of crochet patterns was published in the market. Until the World War 1, Irish lace was very popular in America and Europe. It was produced in great quantity. Get facts about British wool here. The texture, pattern and stitching become more complicated and elaborate in 1910 until 1920. It was during the Edwardian era. Check cotton fabric facts here. Crochet hook is an important tool to create crocheted fabric. It can be made of plastic, steel, aluminum, bamboo and bone. 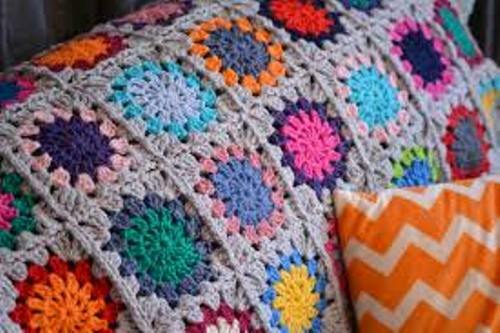 What do you think on facts about crochet?